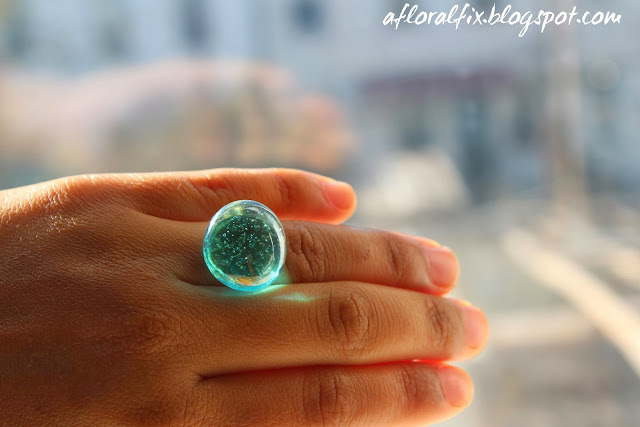 A Floral Fix: DIY Glass Stone Rings! 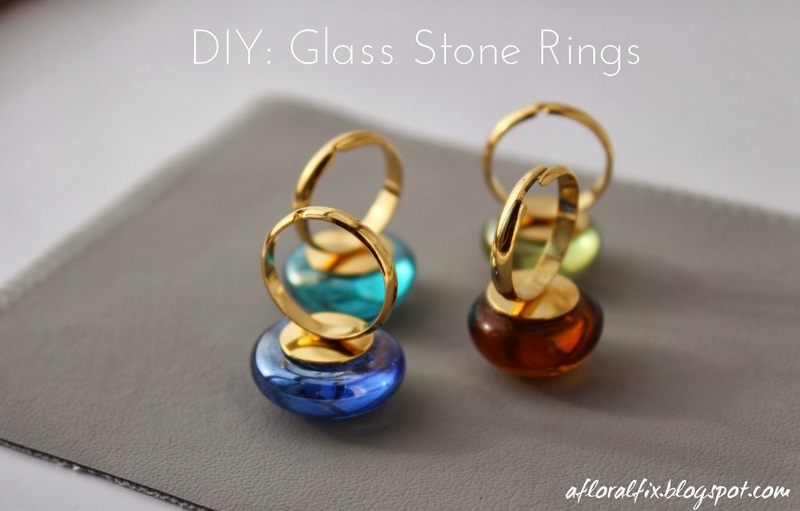 So as always I turned to pinterest for some inspiration.While browsing I came across some DIY rings ideas. I thought I could try it out with the glass stones. It turned out better than I expected. 2. 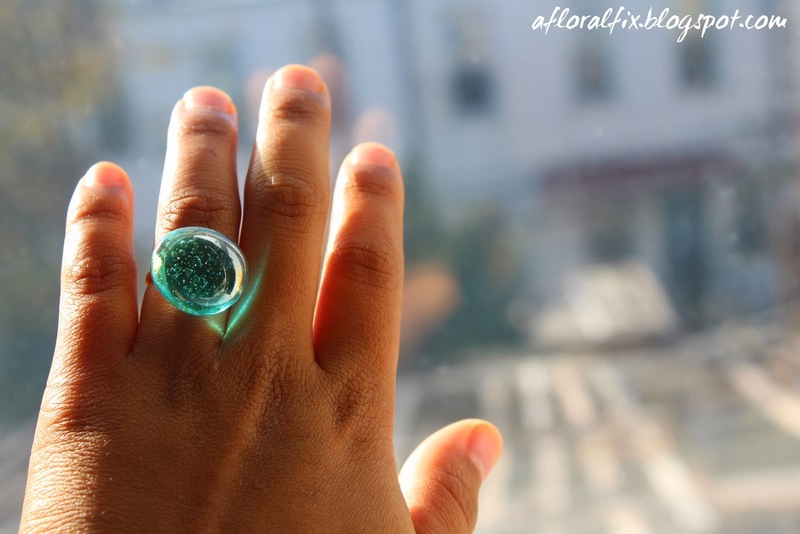 Put the glass stone on the glued surface. 3. Let is dry for 24 hrs.